Here is another brand new single from the talented singer – Cato which was titled Daily bread. 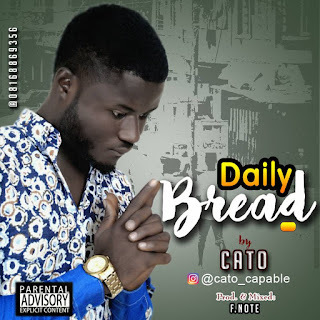 Cato prayed for daily bread in this new hit. You must all listen to this. nice song man, keep it up!